They say we all have opinions, especially those who consider themselves experts, imagine that for those of us who chose Professional Wrestling as our art form. Here is this “smarks” take on what will go down this Sunday. WWE has plenty of time to impress even the harshest critics, 7 Hours of it to be exact for SummerSlam 2018. First let the THE GOOD times roll, we may find salvation in an underdog. Cedric Alexander (c) vs. Drew Gulak for the Cruiserweight Championship is going to be a clinic. 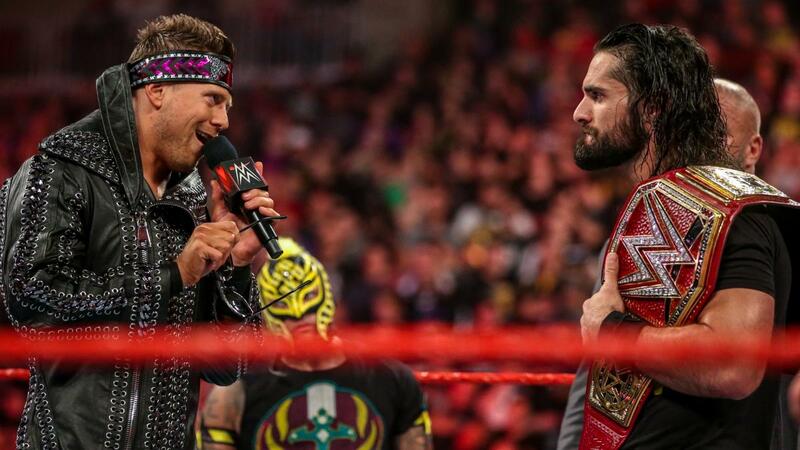 They are easily two of the better pure talents on the show of the night however it’ll probably be placed on an unfortunate spot on the card and will become a typical afterthought by the Casual fan and a treat for true purist. Alexa Bliss (c) vs. Ronda Rousey for the Raw Women’s Championship, which in my opinion is being labeled unfairly as a predictable title change with no real interest on the card. Not true! As anything Bliss touches is sacred, and Rousey is so over she could kill Daniel Bryan and be forgiven. I have the unpopular opinion however that Little Miss Bliss’ reign is not over despite the leaked promo photo of Rousey with the strap. WWE loves to play head-games and I believe this is one of them. Daniel Bryan vs Miz will get a reaction. it feels real, it will be stiff, the crowd will be hot, and the “real heat” will show with every second, as a rare gem. Miz will win, and it will be cheap, expect surprises. Dolph Ziggler (c) vs. Seth Rollins for the Intercontinental Championship will be action packed and full of high spots, false hopes and precision to the max. It will be old school and edgy, and will result in something huge to come. Will the “Lunatic” heel turn with his tremendous potential as a top face right now? Hell No! Ambrose and Rollins will deliver an unforgettable frenemy series once Rollins gets the Gold. As for the Smackdown Tag Team Championships, I love the Bludgeon Brothers (c) and I love New Day I think this could be another dark horse of the night. I don’t think it’s had enough hype and predictably Sanity will obviously interfere somehow which will cheapen it. However, it will be fun to watch. Finally, Carmella (c) will retain the title due to tension between old friends. Asuka will be a non-factor whether she is involved or not but will as always bring us some action. I think this could be a brutal match showing vicious notes of Becky Lynch and Carmella, who will up their game to hang with Charlotte Flair and likely Asuka. Now on to the “THE BAD” taste that will be left in our mouth. First off, the Raw Tag Team Championship Kickoff Match sees The B Team (c) vs The Revival. Being placed here is literally disgraceful as no doubt they will relentlessly advertise the very Pay Per View we’re about to watch. May I also mention that there isn’t anyone on Earth that’s watching the WWE Network that doesn’t already know about the event they’re about to watch. It really is too bad also as the talent is there, the interest is there, however the support backstage where it counts is missing. Next two matches are a badly blended. Horrible a talent like Finn Balor to have to face a joke like Baron Corbin. Swap him and Samoa Joe’s opponents, and you can save us from a glorified Indy Match rerun (Joe vs Styles) who, by the way, AJ Styles is by far the best talent in all of wrestling, and if they could have instead had a Raw/Smackdown crossover, we could have had a stiff, striking freak show between Joe and Corbin, which would pop our heads, and leave us the “SuperMatch” Balor vs A. J. STYLES. The match of matches, which could not be a more perfect fit. Speaking of which, Braun Stroman, a personal favorite of mine vs Kevin Owens seems like it could be a completely useless match of the night, that is to say unless the Monster is losing the briefcase. I don’t feel like if Owens wins the he’s going to be able to do the run in at the end of the Main Event which is all that can save that horrendous painful main event. WWE’s play for getting Roman over with the fans, almost worked but failed. Brock Lesnar (c) vs Roman Reigns for the Universal Championship is going to be bloody, and god willing a quick match because the longer it goes the harder it will be to stay up to write the post show. The only thing that will keep my eyes open is the anticipation for the run in for the Money in the Bank holder. Finally, a tough one to put on the bad list because the potential to be a classic is all there, gets “tainted” by yet another nut shot in the Shinsuke Nakamura (c) vs. Jeff Hardy United States Championship match. Kill me now I cannot stand Nakamura as a heel although he’s funny and his promos are gold, he just can’t help but be awesome in the ring this match could be unbelievable without the cheapening of WWE corn ball cheese. One interesting note to watch for is what Orton’s role will be w new accusations involving inappropriate backstage behavior? I see said the blind man, check out The Good, The Bad and The Ugly Post Show, and let me know what you think in the comments below. 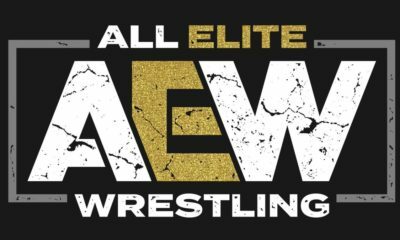 Rob takes a look at the near comedic nature of the AEW television deal and the internet’s treatment of it. 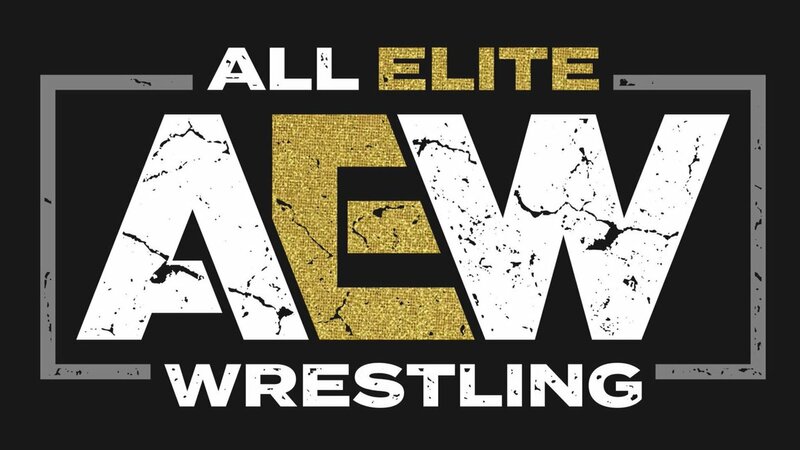 This past Thursday brought out a lot of chatter on Twitter about AEW and their very unclear prospects at landing a TV deal. We’ve been hearing for some time now that they have multiple bidders offering good money and that it’s a matter of picking which one. We’ve also heard that Warner Media appeared to have decided to go in with them and that an announcement of some kind should be coming soon. But now a new rumor surfaced, that they might have to pay for the TV themselves. Checked back in with an AEW/Turner negotiations source. Person still believes any hefty rights fee is “highly unlikely." A "time-buy" could also just be worked out via adjusted ad rev split. Lots of ways to account for TV money, as we know. (Complex) negotiations continue. 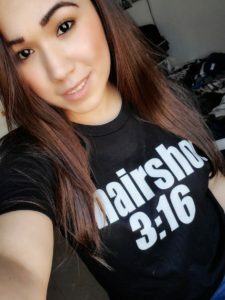 Which brought on the jokes from a lot of different people and in turn brought out the ‘you guys are a bunch of WWE stans, why do you want AEW to fail?’ responses from some supporters of AEW. So yes, Thursday night on Wrestling Twitter became the clusterf@# that most nights tend to be. Now before I go any further, let me put out a little disclaimer here. I am not anti-AEW. I got no quarrel with any of the people there. I’m not a fan of some of them as performers but it’s nothing personal. At least from what I’ve seen Cody in particular has been nothing but gracious towards his former employers and co-workers, and has shot down many an attempt by fans to goad him into bashing WWE and/or Vince McMahon. I don’t know him personally but he seems like a good dude all around, and I respect the hell out of him for not just leaving WWE but leaving with a plan to accomplish what he did not there and not going on and on about his push or lack thereof. I do however take issue with the constant bombardment on my Twitter feed from overzealous fans predicting that AEW is going to take down the WWE, the constant rumors about this WWE wrestler or that one being unhappy why they could/should go to AEW, and with Dave Meltzer’s state run media treatment towards them. Dave has always loved those guys but since the run up to All In he’s become co-opted by The Elite and has spun everything they do as successful and a big deal. He’s already declared that they are the number two company even though they haven’t run a show yet. So yeah, when something pops up that runs contrary to all the bragging and boasting that the worst AEW fans have been doing….yeah, there are gonna be some jokes fired off. That doesn’t mean we want it to fail, ok? To be honest most of the people I’ve talked to are curious but not necessarily interested in it at all, and would be perfectly fine leaving it to exist and not saying a word one way or the other. As for myself, I’m more interested in the operational side than whatever kind of content they’re ultimately going to be producing. Quite frankly I’m not that pressed to see more wrestling than what I already watch, and that’s not where their success is going to come from anywhere. The thing that rarely gets talked about re: WWE is that how they’ve run their office vs all of their former and current would be competitors has been the real difference maker and not the quality of their wrestling. 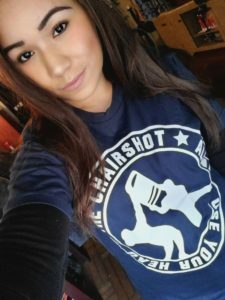 There are plenty of guys and gals who can get in a ring and put on a good match but there aren’t as many people who can competently run a wrestling company. But anyhow….. Does this thing have any credibility? We don’t know of course, but consider that virtually every other wrestling company outside of WWE is in a less than prime spot as far as television. Even if the Turner folks don’t hate wrestling like they did 20 years ago there hasn’t been much demand shown for anything that’s not WWE, which has 35 years of branding and trust built up working to it’s advantage. AEW or any other start up company is walking into a network environment that, while it may be friendlier than before, still isn’t looking to do any favors to a wrestling company that may not even out rate some of the reruns that they carry. While them having to pay or maybe just not getting any rights fees may not be what happens, I’m willing to bet they don’t get some huge amount of money. Why? Take off your fan hat and look at things objectively. What kind of audience they’ll bring in is purely speculation at this point – just how many people fit into the pool that might be interested but will actually tune in to watch? That’s the real question, and we don’t know yet. So far they’ve only announced special events, one offs that are easier to sell because they’re rare. But when it’s the middle of July and you’re running the third week in a row of matches between the same people to further an angle, are there enough people willing to do that for a company they’re not already invested in? That’s the key, in my opinion. Can you get enough people in the tent who will stay with you through that? We’ll see what happens. Network upfronts are coming soon and then all will be revealed. The TV deal, should they get one, is an important building block in any success they have. TV rights don’t just get you exposure they often pay the bills. The NFL has been dining out on TV rights fees so much that attendance at games is an afterthought now. A good timeslot where they have a chance to draw a good number will be the difference between them doing well or going down the tubes in short order. But this whole thing is also a referendum on Dave Meltzer, as he has been doing a full Baghdad Bob routine and insisting that they have multiple big money offers and it’s just a matter of choosing which one. Dave sounds like a full on shill at this point and has been straight up cheerleading them the whole time. And look it’s fine to be a fan/shill for someone, but you just got to admit it and not play objective reporter. Dave is All In (pun intended) on AEW, to the point where he’s venturing into crazy talk land to boost them up. We’ll find out soon enough just how this thing plays out, and then we can go back from pretending to be TV experts to pretending we know how to book wrestling shows.